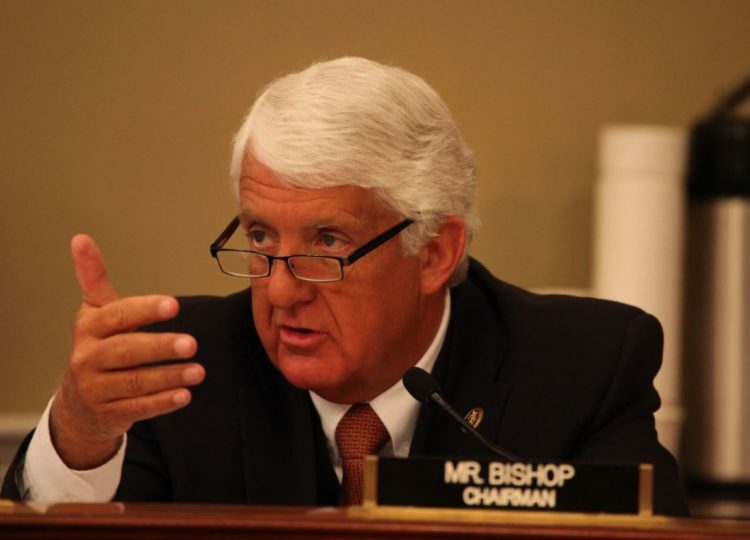 The House Natural Resources Committee moved forward with legislation aimed at modernizing a law originally passed more than a century ago on Wednesday, passing Rep. Rob Bishop’s (R-Utah) National Monument Creation and Protection Act which serves to update certain provisions in the Antiquities Act, a law signed by President Theodore Roosevelt in 1906. The Antiquities Act was originally written to prevent looting of antiquities on Native American lands. Intended to be used in cases of emergency, the law protects “landmarks, historic and prehistoric structures, and other objects of historic or scientific interest.” However, in the years since, presidents have used a much more broad interpretation of the statute in order to remove large swaths of land from multiple use. While there are areas of disagreement between the two, both of Colorado’s U.S. 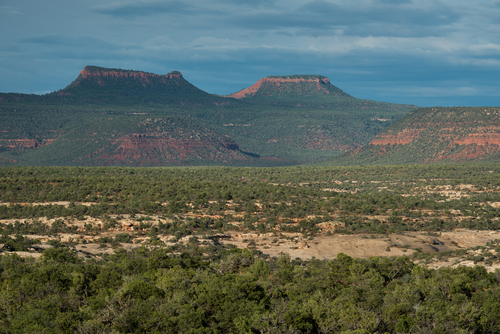 Senators praised the other at a forum on energy development and manufacturing in the state that tackled a wide range of issues from the “keep it in the ground” movement and divide within the Democratic Party to the possible relocation of the Bureau of Land Management. 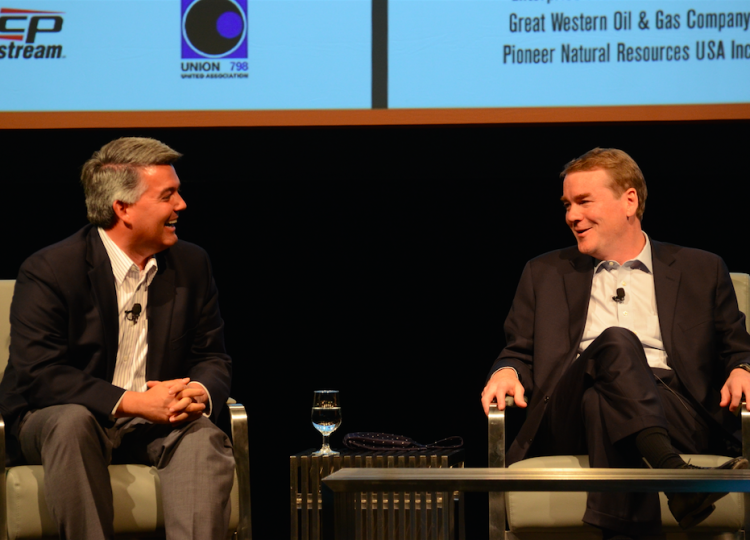 Sen. Michael Bennet (D) and Sen. Cory Gardner (R) spoke Tuesday to business leaders at the Colorado Energy and Manufacturing Forum, sponsored by the Consumer Energy Alliance and the Colorado Business Roundtable. Colorado Attorney General Cynthia Coffman (R) welcomed Administrator Scott Pruitt’s announcement that the Environmental Protection Agency would sign papers “to withdraw the so-called Clean Power Plan of the past administration.” Under Pruitt, the EPA argues the Clean Power Plan exceeded the EPA’s regulatory authority. The Department of the Interior recently announced plans to delay a final ruling by the Bureau of Land Management (BLM) on methane emissions rules until January 2019. Senator John Barrasso (R-Wyo.) issued a statement applauding the Department’s decision. 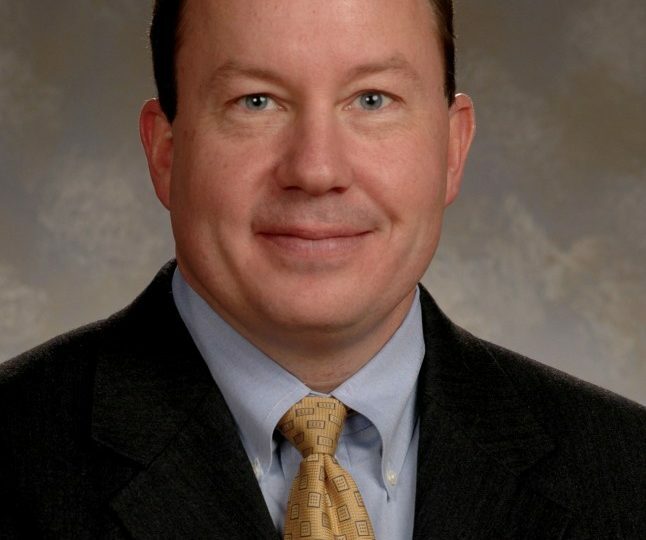 Environmental Protection Agency Administrator Scott Pruitt has tapped Doug Benevento, a utility executive and former executive director of the Colorado Department of Public Health and Environment to lead the agency’s Region 8 headquarters. The Trump administration pick has received bipartisan endorsements from current and former Colorado elected leaders including Gov. John Hickenlooper (D) and former EPA Region 8 administrator Jim Martin, an Obama-appointee. Oklahoma legislators have reached an impasse over a slate of possible tax hikes proposed to solve the state’s $215 million budget shortfall, but the state’s oil and gas industry has rejected calls for a “grand bargain” that would seek to tap the sector for the fourth time in three years, arguing it would hurt Oklahoma energy producers and workers alike. “The oil and natural gas industry has seen its gross production taxes increase for three consecutive years,” Chad Warmington, President of the Oklahoma Oil and Gas Association, told Western Wire via email. 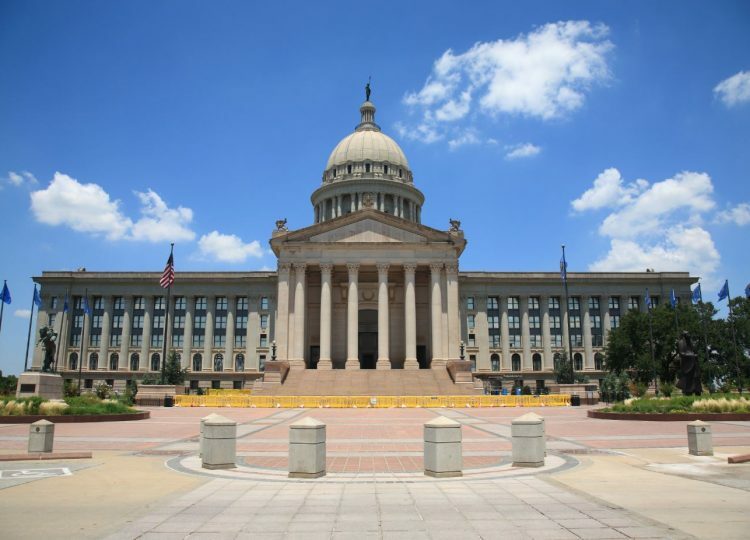 Warmington told Western Wire before the special session that the oil and gas industry has been Oklahoma’s stopgap source for addressing repeated budget shortfalls, including this year’s legislative session.